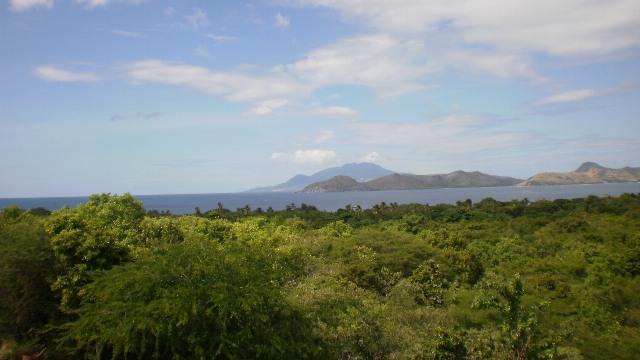 This large 1.5 acre lot (65,340 square feet) is situated in Clifton Estate, St. Thomas, Nevis. 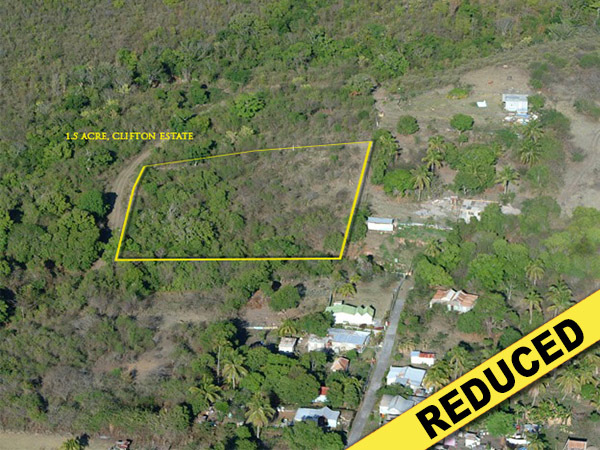 A short drive through the village of Cotton Ground takes you to this nice sloping piece of land. 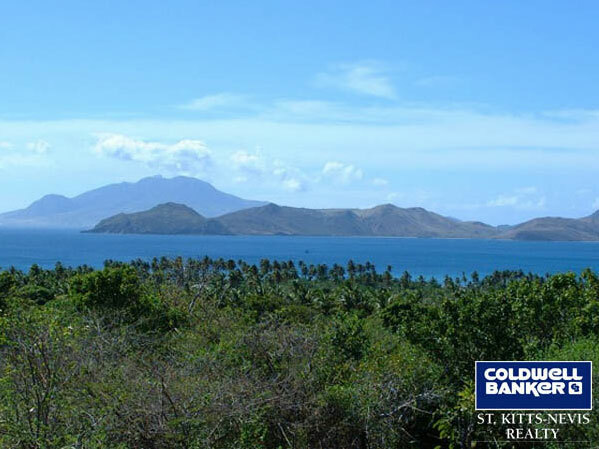 Magnificent views of the Caribbean Sea over to sister island St.Kitts makes this very private lot a lovely spot to build. Water and electricity are available. 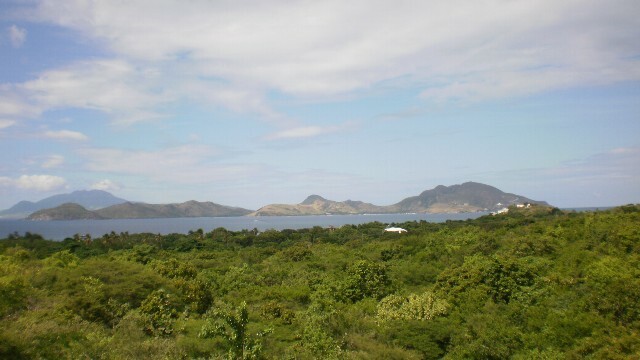 This land could also be farmed.